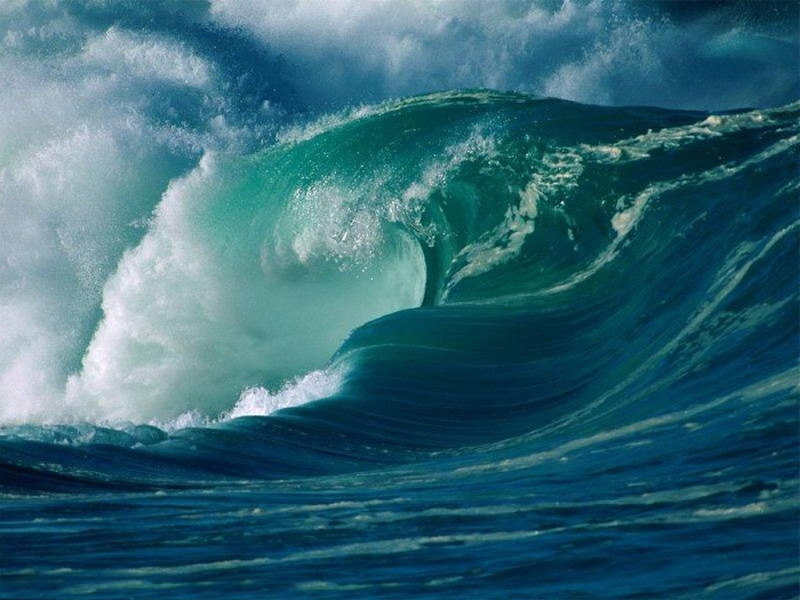 Our fourth wonder, and the last in this list, is the California ocean wave: a truly awesome thing, not something to turn your back on; complex, yet simple; beautiful; challenging and overwhelming. Or more specifically, the way of a surfer with a wave. 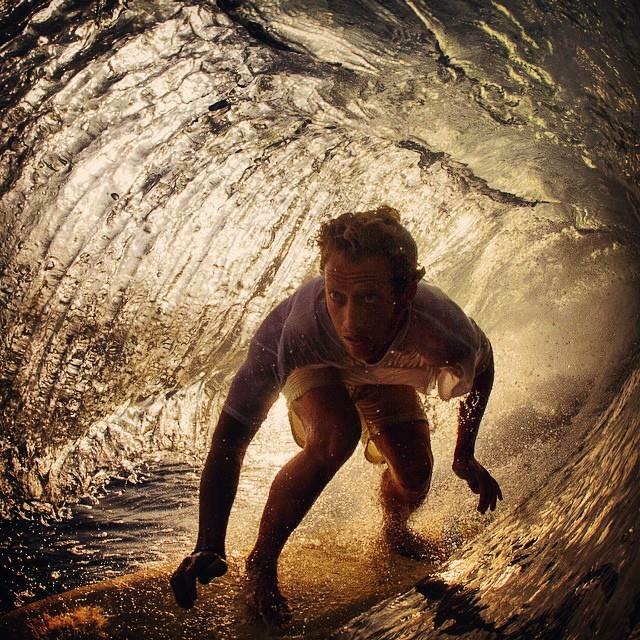 The surfer in the above picture is Jon Foreman, solo artist and frontman for the band Switchfoot. The band is from Southern California and takes it’s name from a skill in surfing of being equally able to anchor oneself on the surf board with either foot. I also grew up in Southern California, and visited our beaches summer after summer. For surfing and body-surfing, I liked Huntington Beach. The waves were usually about the right size; Newport Beach and others had smaller waves and some beaches featured complex currents and waves that seemed too big. One of our sayings back in the day was “He who hesitates is lost.” The saying is related to a bit of counter-intuitive surfing wisdom: when one is out in the waves, one must either ride the wave, if one can catch the crest of the wave just right, or one must dive under the wave, and stay under, no matter how thrashed one is, until the wave goes over. The temptation is to surface too soon or to run from the wave; both are usually mistakes, as one will find out. This must be a metaphor for something, like the paradox of the Gospel: Jesus died that we might live; Jesus carried our sin so that we might be clothed in his righteousness; the way up is down; the first shall be last; one must be willing to lose the world to gain one’s soul; one must die to be resurrected to eternal life; the greatest in the kingdom of God must be the servant of all; and we could go on. I hope you have begun to see that when one places apparently unlike realities along side each other, one sees fresh and unsuspected meanings. Think of the items on our list from Proverbs 30: eagle, snake, ship in the sea, and the way of a man with a girl. We have laid out four realities in four posts and maybe we might be able to tie some of them together or see some meanings that are new for us when we place these realities along side each other. This post was powered by, “Twenty Twenty: The Essential T-Bone Burnett [Disc 1 and Disc 2]” (2006) by T-Bone Burnett. Tags: Jack, Jon Foreman, ocean waves, surfing, Switchfoot, T-Bone Burnett | Permalink. 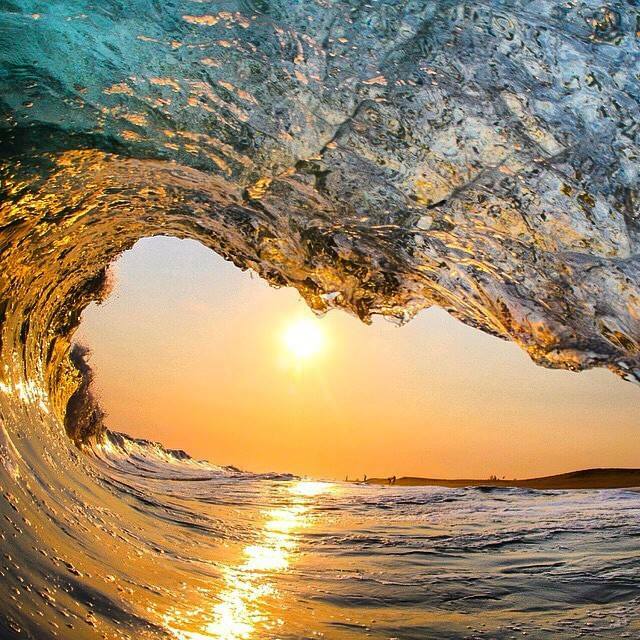 Amid the waves, a fourth dimension hiding in the curl or upon the break? A profound ride indeed!